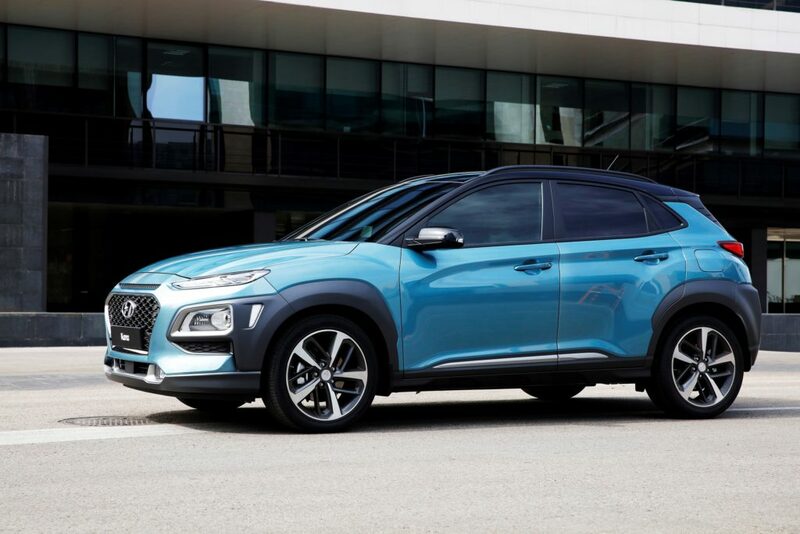 Hyundai said Tuesday more than half of the body of its completely new B-segment crossover is advanced high-strength steel. The 2018 Kona, which will go on sale in the U.S. after first launching in South Korea this month, also includes nearly 375.7 feet of structural adhesive. 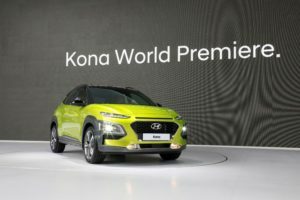 “Hyundai Motor is the only car manufacturer to make its own steel to produce its vehicles globally, providing great benefits for the Kona,” Hyundai wrote in a news release Tuesday. “The lightweight body frame has been developed with 51.8% Advanced High Strength Steel to deliver class-leading levels of passive safety. Hyundai didn’t provide other details about the location or tensile strength of the advanced high-strength steel. However, the reference to the “cabin’s central safety zone” receiving steel made through “hot-stamping methods” suggest it’s the kind of ultra-high-strength version of the metal which typically carries restrictions on sectioning, heat exposure, and straightening and tends to be replace-only. Screw this up, and you’ll ruin the way Hyundai has designed the vehicle to absorb and transmit energy during a collision, putting passengers at risk. 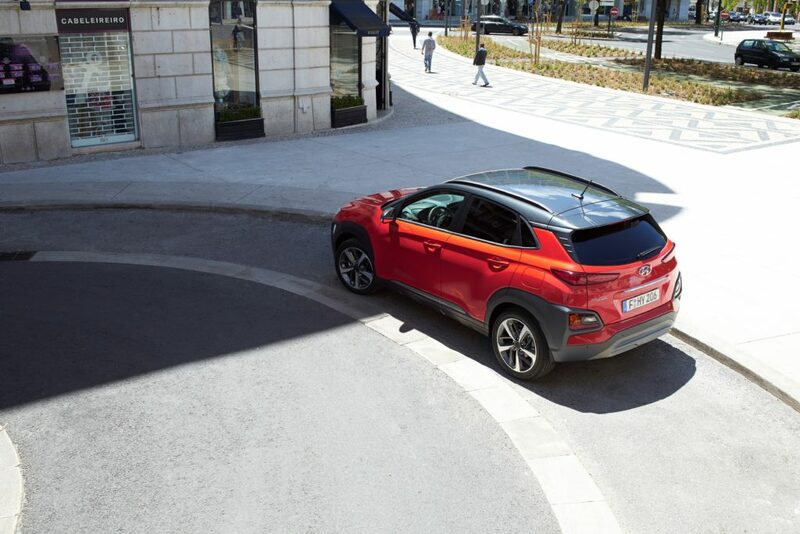 “The platform also features an innovative multi-load path structure – an advanced energy dispersion technology that boosts impact tolerance by dispersing crash energy across multiple structures to protect passengers in the event of an accident,” Hyundai wrote in a news release about the Kona. Hyundai, unfortunately, is the only major OEM without collision repair procedures available in the U.S. (Ironically, its sister company Kia does provide instructions), which makes things a little trickier in terms of knowing what constitutes a correct structural repair and truly restores the vehicle’s crashworthiness. That’s a problem from a shop liability standpoint. Repairers might want to seek guidance from Hyundai’s technical website and staff, pick I-CAR’s brain through the “Ask I-CAR” service and its Hyundai content like this on the Repairability Technical Support portal, equip themselves with the training and equipment demanded of certified shops, and possibly even consult with a qualified attorney and one’s garagekeeper’s carrier on how to proceed. It might be somewhat moot: Fewer Konas will probably get in crashes than prior Hyundais, as the OEM will offer as options what it calls “class-leading active safety features,” including autobraking, lane keeping, adaptive headlinghts, and blind-spot and cross-traffic warnings. These technologies will doubtlessly require a great deal of calibration of the relevant sensors, radar and cameras to ensure all of this stuff is working correctly. 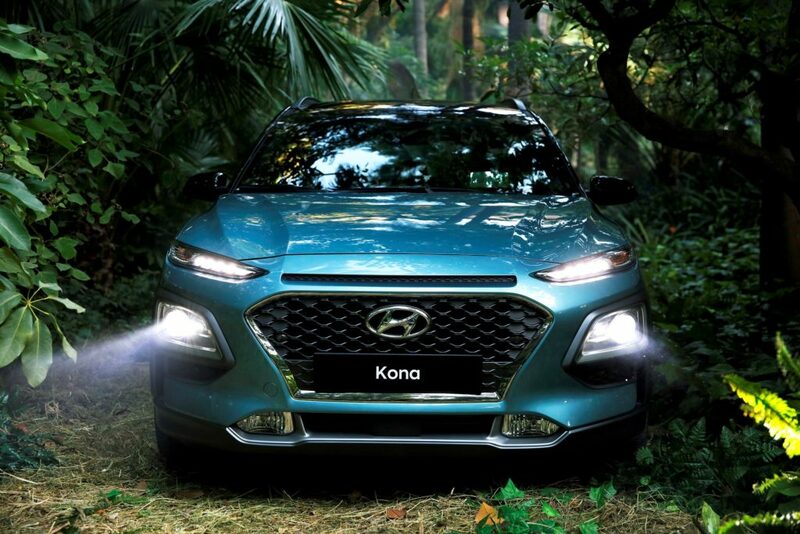 The Kona has a heads-up display projected on a retractable “clear glass panel mounted behind the instrument panel” instead of the actual windshield. This could make for interesting repairs if the device is banged up during a collision or by an airbag.